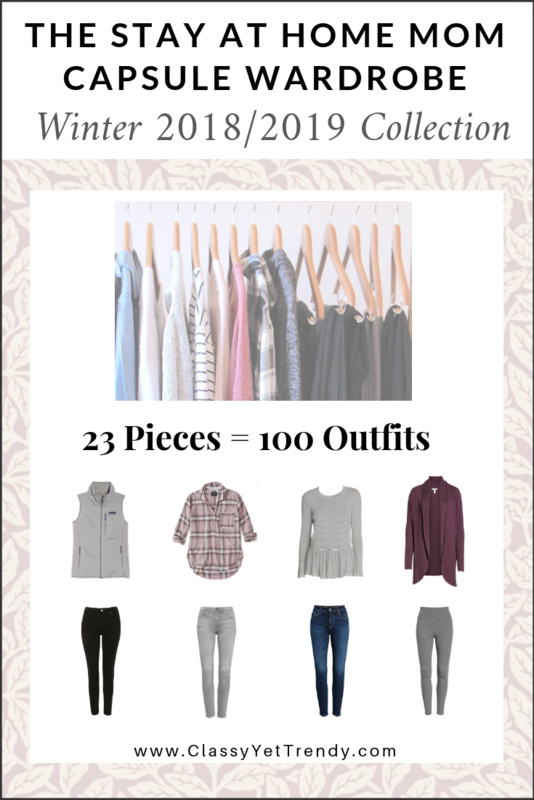 OVER 20,000 CAPSULE WARDROBE E-BOOKS SOLD! $19.99 On Sale For $9.99! may either be limited in sizes or may not be available. 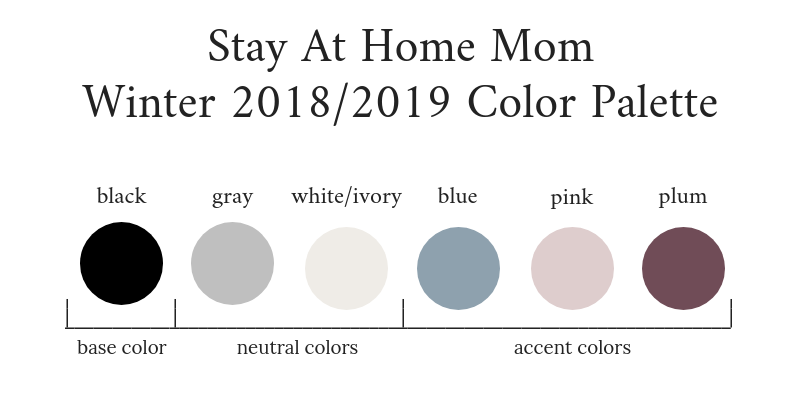 What is the Stay At Home Mom Capsule Wardrobe? 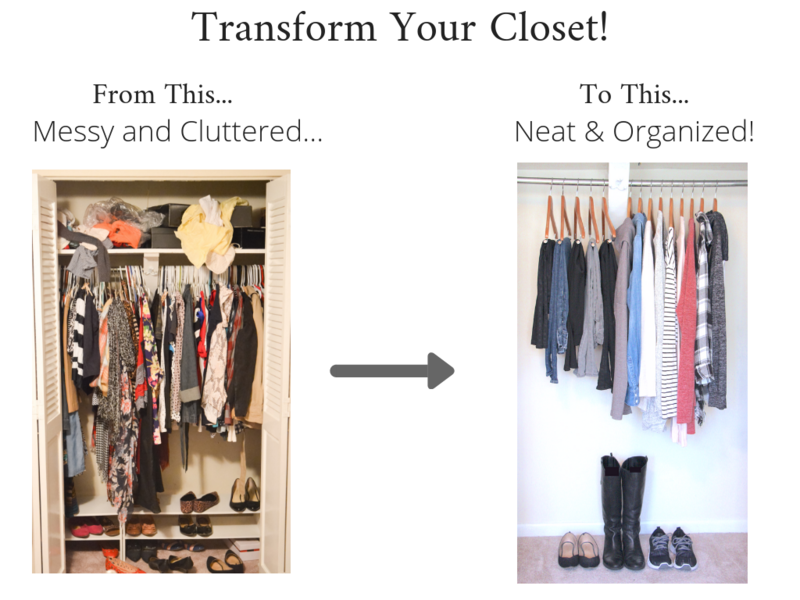 so you’ll have 100 outfits from just 23 clothes and shoes! 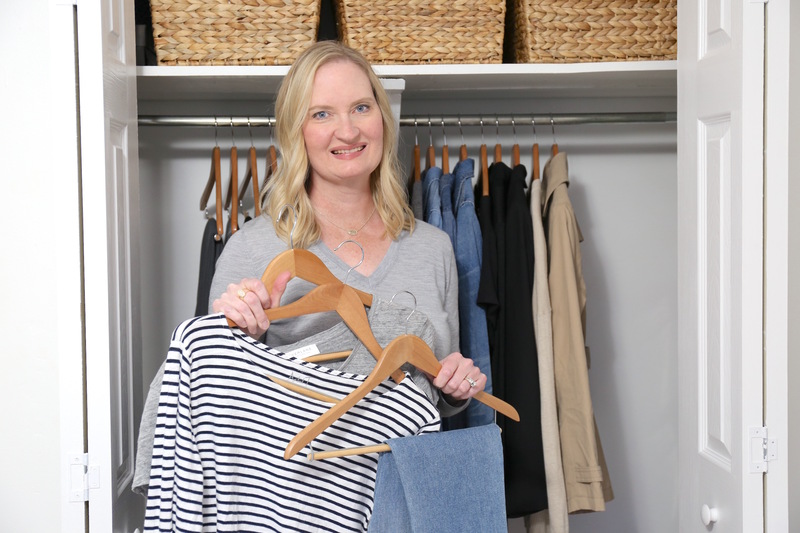 Chapter 1: What Is The Stay At Home Mom Capsule Wardrobe? 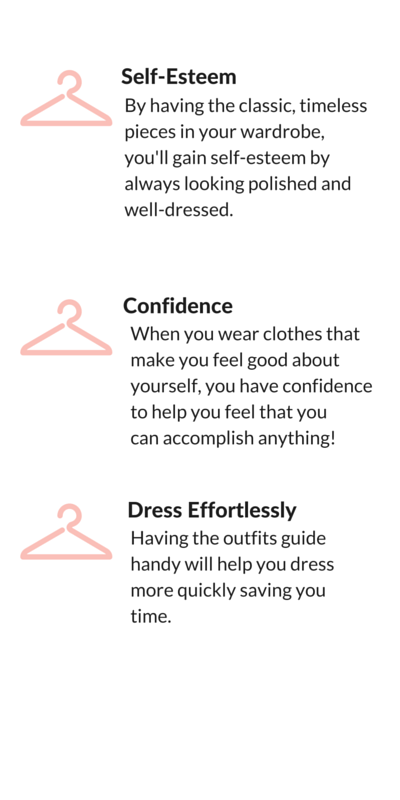 Regular-sizes range on average from 0 to 14/16 and Plus-size range from 14 to 24. Please check the item’s sizes available on the retailer’s site. May I share this eBook with my friends and family? You are not allowed to share this eBook. By purchasing this eBook, you may keep and use this eBook, and print it too, for your personal use. You may save it to your computer or device for easy access. Any distribution, whether in electronic or printed form is a copyright violation. 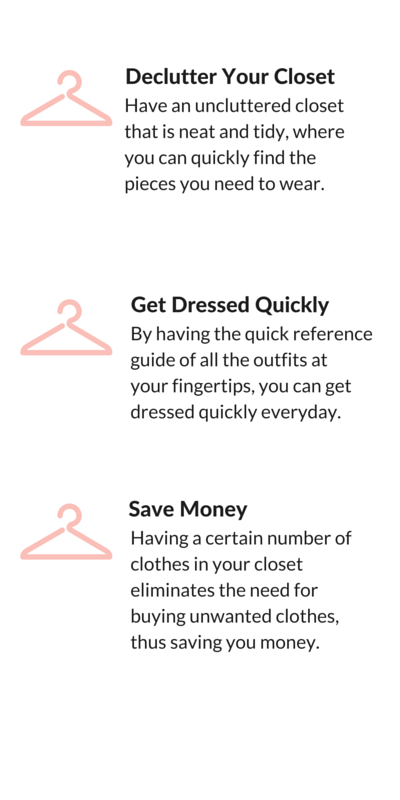 Are the products all the shopping links exactly like the items shown in the eBook? 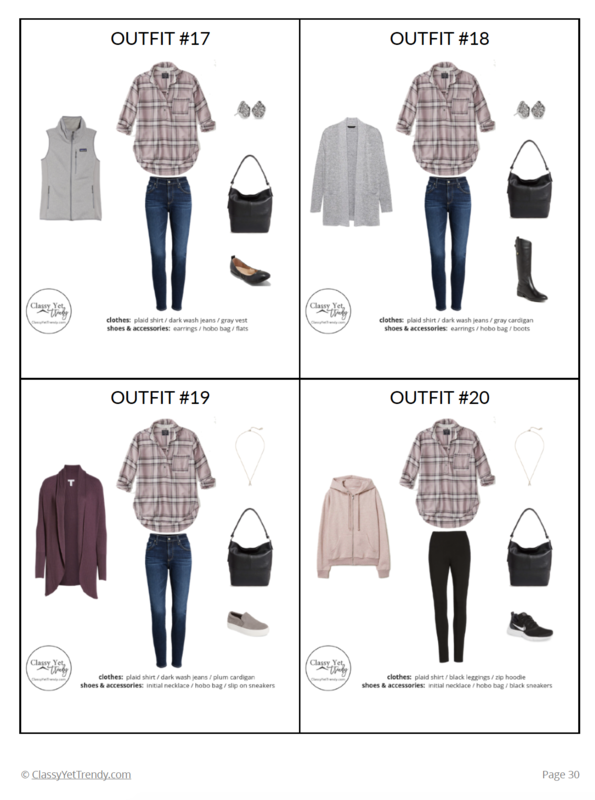 Each item in the eBook is a representation of the style to be used in the capsule wardrobe. Some or all the products in the shopping links will be similar to, but may not be exactly like the item shown, since each retailer’s product is slightly different. 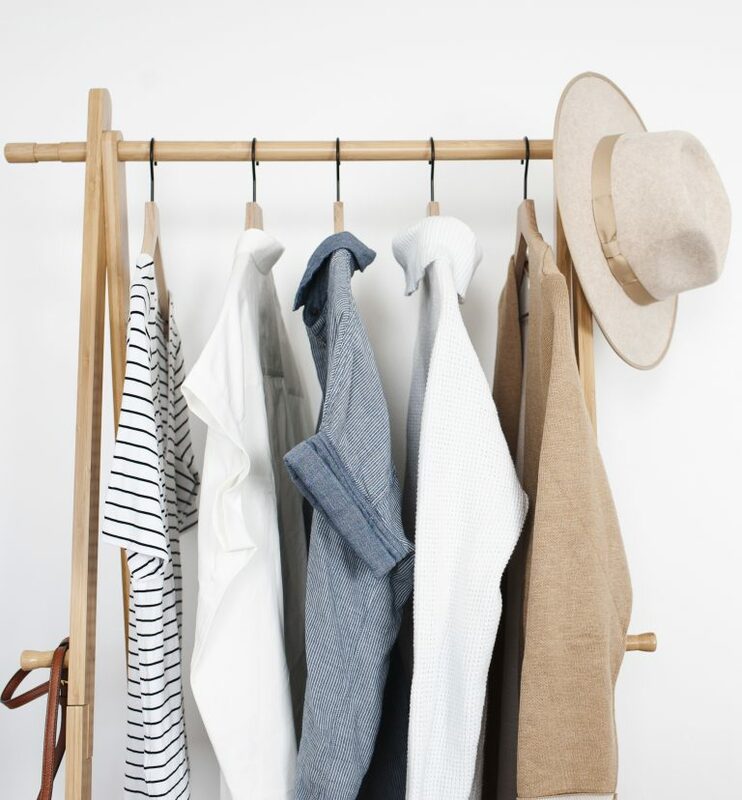 For example, if a piece shown in the eBook is a white button up shirt, some or all the products in the shopping links underneath the white shirt may not look exactly like the white shirt shown, but all the shopping links contain the best selected styles for that particular piece. 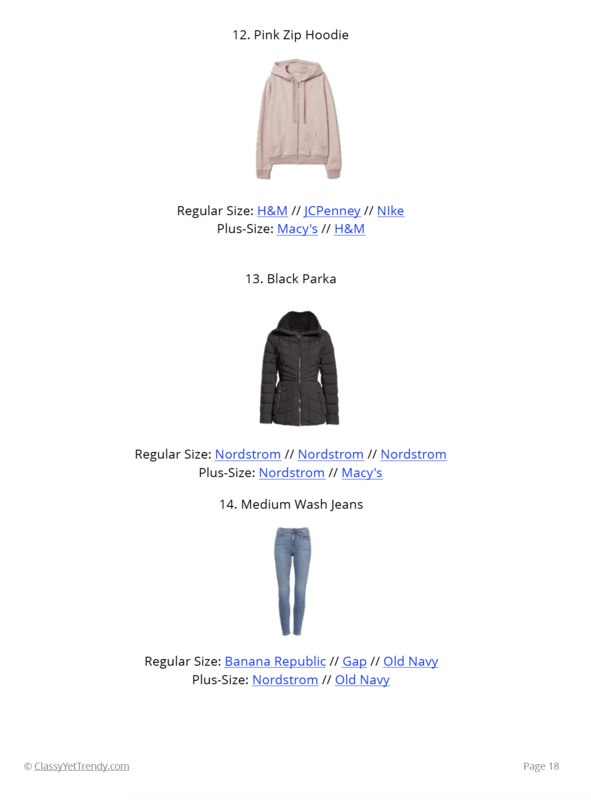 What if my size is not available in shopping links? Sometimes retailers will sell out of a size in their products. This may be temporary or permanent. If it is mid-season, this may be temporary. But, as the season progresses, retailers may not replenish their stock. Unfortunately, this is beyond our control. 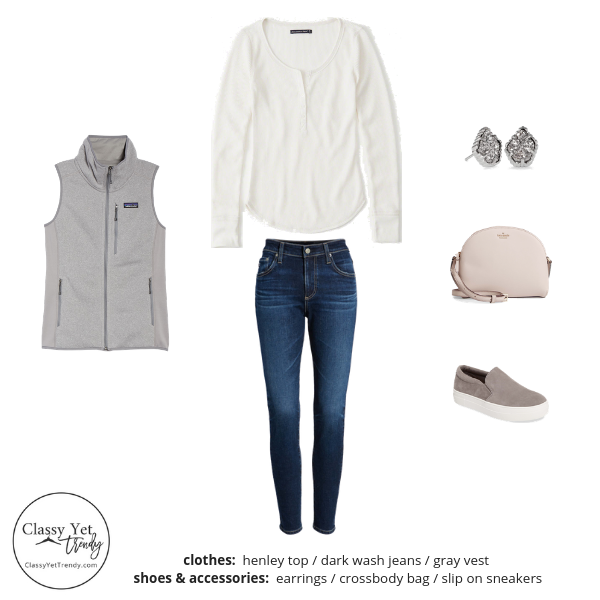 If this happens, we recommend using shopstyle.com to search for an alternate piece.